From large scale remodels to a small room e-design makeover, Brooke Taylor Designs will expertly reflect your personal taste and style. 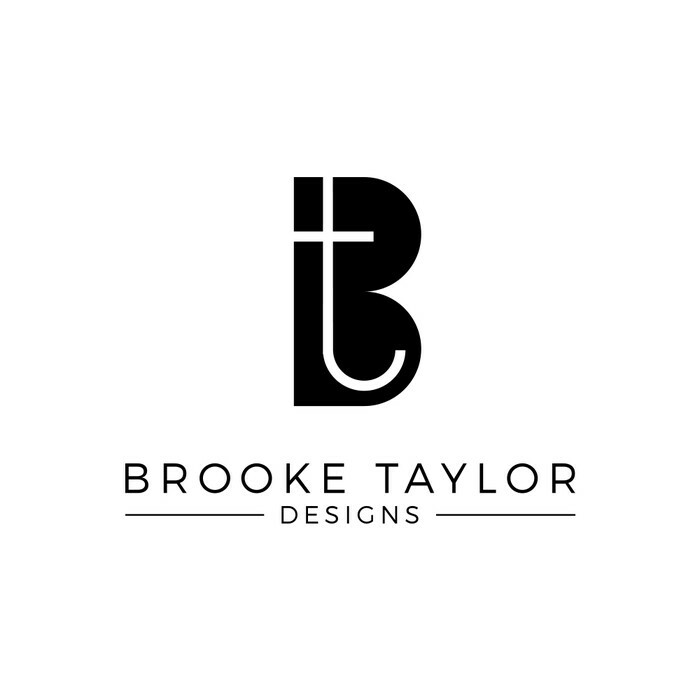 Brooke Taylor Designs is a full-service residential design firm. We assist our clients with a wide range of challenges including, but not limited to collaborating with architects and contractors, decorating a functional beautiful living space with expert color selection, furniture, fabrics, and accessories. We are a New Jersey based firm, we currently have clients from Miami to the Hamptons and offer e-design packages.